The FDA’s early unsuccessful effort to quash ENDS products may have been a contributing factor to new problems. 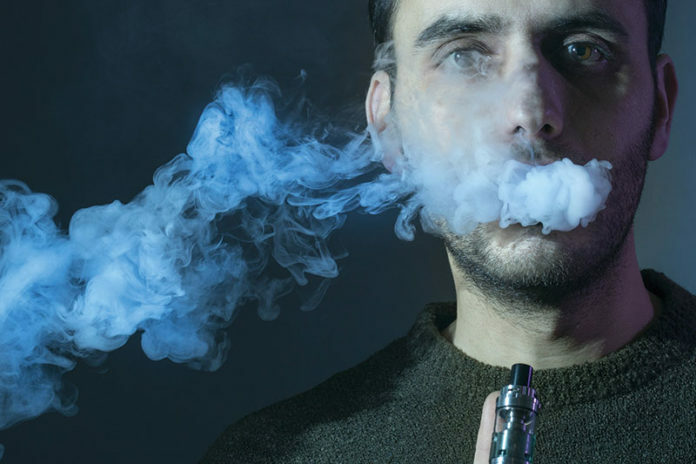 It’s a classic case of “unintended consequences.” In an effort to achieve its public health mission, the U.S. Food and Drug Administration (FDA) has steadfastly been unwilling to allow for communication of the potential harm reduction benefits in connection with the sale of electronic nicotine-delivery systems (ENDS). Arguably, this may have contributed to the problem of youth adoption and use of ENDS. Consequently, the FDA filed a lawsuit seeking a court determination that the marketing of ENDS involved statements suggesting that the products are intended to assist in treating nicotine addiction or to “affect the structure or function of the body”—thereby making them subject to drug-device combination regulation. That case was entitled Smoking Everywhere, Inc. and Sottera, Inc. d/b/a NJOY v. U.S. Food & Drug Administration, et al. (the “Sottera decision”). However, much to the FDA’s dismay, the trial court in Sottera sided with the ENDS companies and found that the ENDS had not been marketed as smoking cessation devices and were therefore not subject to drug-device combination regulation. In an appeal of the lower court’s decision, the D.C. 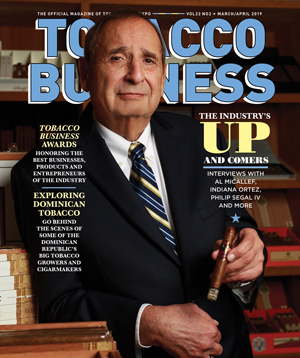 Circuit Court of Appeals affirmed the lower court’s ruling by confirming that treating ENDS as drug-device combination products rather than as tobacco products was unlawful, absent a showing that the products are intended to assist in treating nicotine addiction or to “affect the structure or function of the body in a way distinguishable from ‘customarily marketed’ tobacco products.” Presumably aware of the FDA’s position on the matter, the ENDS in the lawsuit had not been marketed with smoking cessation claims. Seeing this precedent, from that day forward, companies steered far clear of describing ENDS as being for smoking cessation purposes. One could argue that by prohibiting communication to consumers of a potential harm reduction benefit of the product and leaving the industry with no other basis to convey a reason to purchase it, the FDA had created an opening for consumers to misunderstand its potential beneficial purpose. An FDA that was less inclined to put the industry out of business might have required or allowed marketing communications to describe ENDS’ purpose as offering users harm reduction, but of course just the opposite occurred. Approximately 10 years later, the FDA apparently now recognizes the value that ENDS have in connection with harm reduction efforts. However, the agency has also seen the dramatic rise in youth consumption of ENDS. Presently, FDA is trying to wrestle with how to encourage the product for harm reduction in adults while minimizing and restricting its use by youth. With this objective in mind, it appears that FDA and anti-tobacco advocates are very interested in which ENDS are intended for harm reduction. Presumably, a product that can show it is intended for harm reduction would be an acceptable product that helps protect the public health and should be allowed to continue in the market. However, companies still cannot make smoking cessation or harm reduction claims when marketing their products. 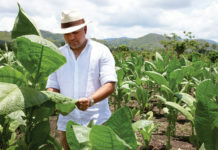 At the time of the passage of the Tobacco Control Act into law, many believed that delegating the regulation of tobacco to the FDA was a mistake—not necessarily because of the people working at the agency but because the product and the historic mission of the agency were so mismatched. When one thinks of the FDA, most people think of the purity of aspirin or managing the sanitary production and delivery of food. After all, a Department of Alcohol, Tobacco and Firearms already existed. Common sense suggests that tobacco is more like alcohol and firearms: a product that, if used at all, must be used moderately and only by responsible adults. It’s water over the dam now, but by not mandating (or even allowing) ENDS to be marketed using harm reduction claims, one could argue that such a lapse contributed to the current situation. – Contributed by Henry C. Roemer III, a business law attorney and partner at Finger, Roemer, Brown & Mariani LLP. 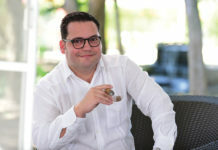 He has extensive legal experience in tobacco and business transactional matters, and he represents tobacco companies in all aspects of compliance with federal, state and local matters.